Rise of Civilization takes place right at 3000 BC. No Civilizations made yet, only Culture tribes. Will you make a Glorious Empire that holds through the time, or will you end, and have an awesome legacy? Find it out by playing the game! Do not grab too much land in a turn, because we are for many players playing the game. No mean or rude comments to other people. Do not be rude, just because a player takes your land you wanted, you still can declare war on them. If you researched a technology from ancient time, you are free to either share it with the others or only a few, or no one, but spies can steal your technology. Do not make Technologies like "Tanks", because that doesn't fit here. Watch the map, and look where is no country. You are allowed to make Alliances (max. four Nations), because if too many people attack one or two nations, it's unfair. No OP Turns, no one likes them. If your defeated, feel free to join as another nation! If you don't do three turns in a row, you will be warned, after the fourth you will be kicked, but you can rejoin. We create the Religion of Rome, we believe in many Gods (Mars, Venus, etc.) and believe in the chief of the gods, Jupiter. We explore the world for an sign of other Civilizations, we are enthusiastic, that we find some, we send some ships in the sea we call "Mediterranean". We intervene into Iron Spears and Iron Armor. we explore the mountains and the sea, which is abundant in fish, we call the sea The North Sea. we meet some tribes while exploring and we are trying to get them to come under our banner. We Make better and longer boats and call them Longboats. We also made iron armor and spears. We Explore (Especially in Sea) and Expand around us. 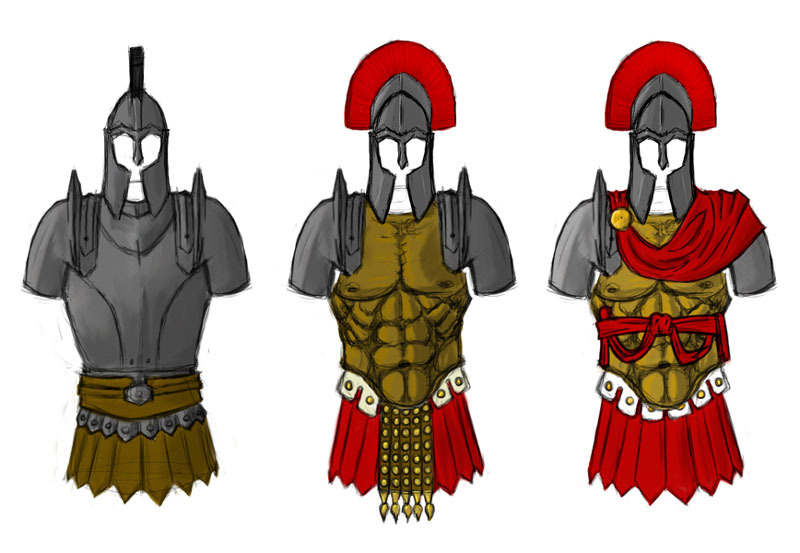 We invent Iron spears and and Iron and Gold Armors. We spread over our territories our Belief, to make Jupiter Happy. We travel to a Sea we call Pontus and found an strange civilization itself calls "Armenia"
Armenia: Alliance and Trade Agreement? And also found Ferrum Aurus. We are spreading Spaghetti all around the sea. We want to take whole sea that we call Great Armenian Sea. 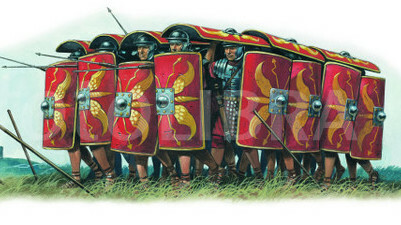 We accepted Roman's alliance and removed excise for their products. We found new material that we named gold, and made golden spears and swords. Also, we created a thing we call "Bow"
We made law that forces everyone to eat spaghetti at least once a month. We're working on advanced medicine. Marijuana is a ery important thing to move forward with this. We Are Spreading Religion In All Lands We Know About! We found a country called "Finland" And we ask for a trade agreement and access through their lands so we can explore more. we have explored everything we could before going east of this "Finland". we have been exploring the sea and found some strange land east of Norðrvegr we have decided to call this land "Skotland" we have been making settlements in this "Skotland" and we are getting some people to learn the language of the people of "Skotland" we have also been gathering more tribes around Hordaland to unify under the Norðrvegr Banner! We Made something called a compass, and we found that the point always points north! this will be useful in navigation! We Made a new type of ship we call a Cog. We make Neptune to the Co-Leader of our gods, because Neptune is the brother of Jupiter. We are going out of the Mediterranean and find two Isles we will call: "Hiberniae" and "Britannia" We colonize Malta, but stop Expanding for now, because we have enough land. We travel even more north, and find the "Kingdom of Northern Land" aka "Vikings". We made Ferrum-Aurus Banners for our Beautiful Nation, and found Nationalism. We meet these so called "Romans". we request a trade agreement between the two of us. We continue to settle "Skotland" and unifying tribes under our banner. We do not make any big leaps in technology but we have perfected what we can about this "compass"
His Imperial Majesty, Regent John Sonder, Hopes The Church of Rome will Crown, and Recognize his Claim to the thrown as "Emperor of the Swiss, and Protector of the Sonderbund Realm" we Occupy current day Swiss Lands. We Make A "Soard" (OTL sword) out of wood, we start mass producing it for the Imperial Guard (the National Army of The Sonderbund).